Affordability for first time paddlers. This simple PFD is perfect for beginner paddlers and comes with reflective patches to ensure high visibility. The Freetime is extremely easy to get in and out of quickly while the contoured shape with side and waist adjustments mean this PFD can be fitted perfectly, making it comfortable and secure. A high quality, entry-level PFD with front zip for easy entry and multiple side adjustment straps to customise fit. This model is a versatile one-size-fits-all adult design, that suits both rental fleets and personal use. 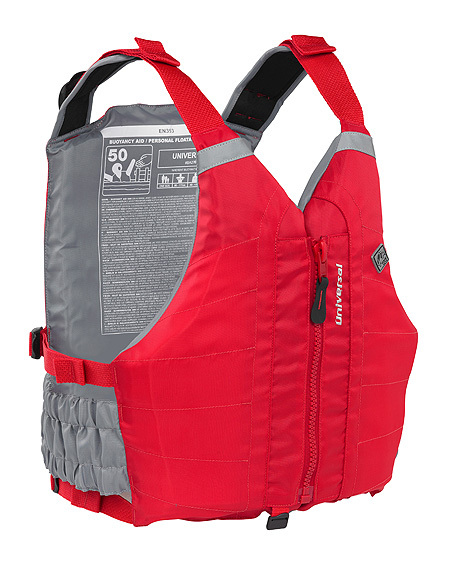 The Commercial PFD (multi-fit) is an upgraded, heavy-duty version of the popular Freetime model. 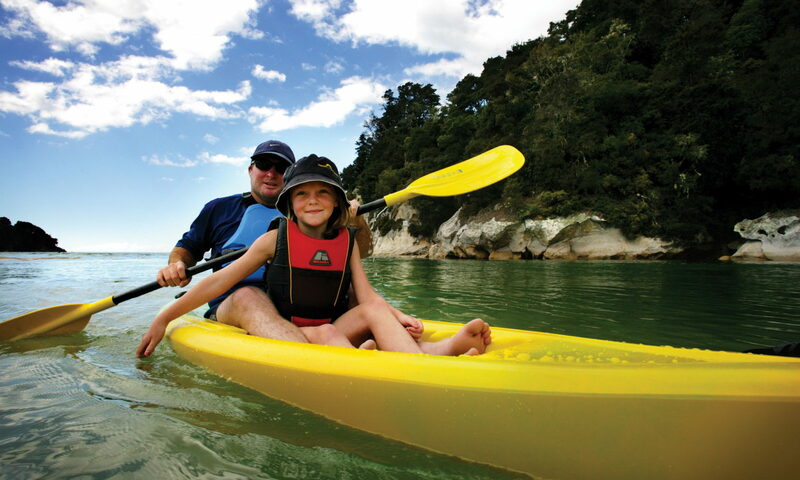 It has been optimised for adventure tourism operators, hire fleets and outdoor education use. The front zip and generous size adjustment ensure that this PFD can be fitted quickly and securely. Soft buoyancy foam makes it incredibly comfortable. The tough 600D fabric is gold colour in low wear areas giving high visibility on the water, while the black fabric prolongs the life of areas that are prone to getting dirty and stained from sunscreen, etc. No pockets either, so that forgotten sweets can’t leave a sticky mess.